La.Morena Is Having 2 Giveaways!!! Rai from La.Morena is having not only 1.. but 2 great giveaways! 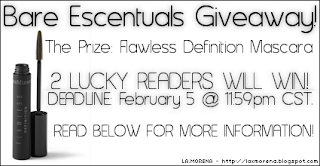 the rules are simple so be sure to enter! Aw! 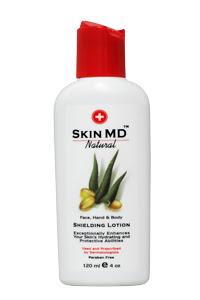 I just won Skin MD lotion on another giveaway!